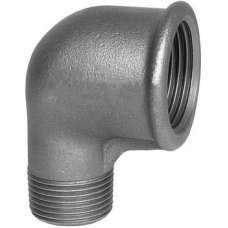 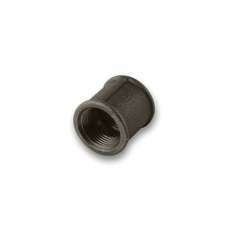 Black 90 Deg Mxf Elbow 1"
Malleable iron pipe fittings are to BS143/1256, ISO49 - Threads to BS21, ISO7/1. 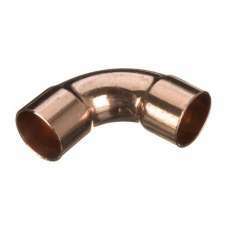 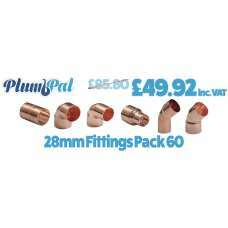 - Pressure rating i..
Was £85.80 Saving of £35.88! 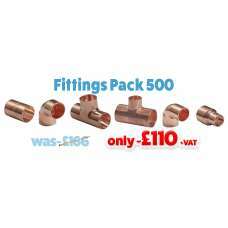 FREE MAINLAND UK DELIVERY Contains brand new and..
Was £166.00 Saving of £56.00! 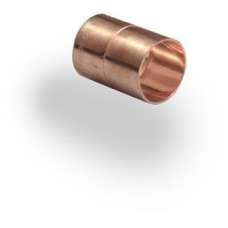 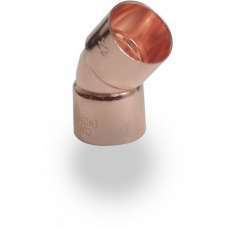 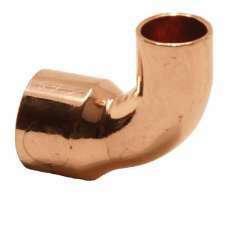 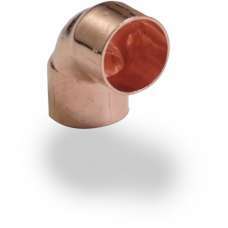 FREE UK MAINLAND DELIVERY Contains brand new and..
All of our compression fittings are manufactured to BS EN1254-1: 1998 - WRAS Approved - Maximum oper..